You are currently browsing the tag archive for the ‘MV-SL-Technical’ tag. 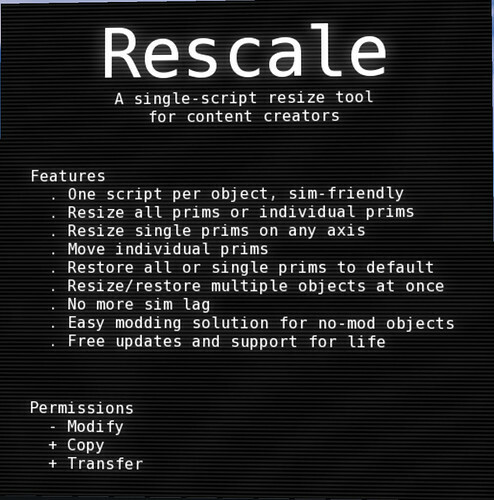 If you build, create, purchase or wear anything that contains scripts, you need the Rescale, a single-script tool for customizing no-modify attachments and other objects through menus. Because of the new scripting tools in simulator 1.38, there is now a DRASTIC REDUCTION IN RESIZE TIME! The entire goal of Rescale is to cut down on the amount of scripts that must be worn per attachment, thus preventing lag. For very primmy objects, for example more than 128 prims, the simple method would be to keep a script in each prim. This means 128 or more scripts just to resize such an object, which means 2MB or more of simulator memory will be in use (A LOT for one object). Having several such objects worn or rezzed piles on yet more memory usage. Not only does this degrade sim performance in general, it is particularly destructive during teleports. Teleports must transfer each script’s state to another sim, and transferring all those scripts causes a large delay in some cases. This delay is extremely noticeable, and often painfully so. Avatars wearing hundreds of scripts can cause a sim to hang for even as much as 10 seconds when they teleport in or out of the sim. To avoid all of this, Rescale can replace hundreds of resize scripts by having one per whole object rather than one per prim. In other words, there is now absolutely no reason to accept anything but the best of both worlds. 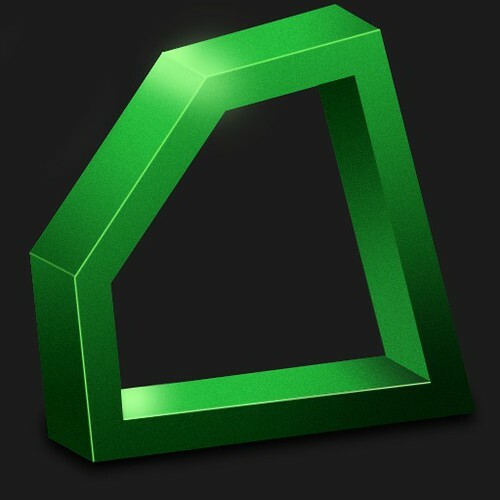 The solution is finally here — no sim lag, and no minutes-long waits for resizes. All enquiries to Nicocci Denfu or Discrete Dreamscape in world. These are the Woodbury University sims, shown as offline. My understanding is that the group has also been disbanded and many accounts perma banned. The Onyx Project exists to educate those people who care to know, of known malicious third party viewers that either have been, or are being used on a daily basis within the Secondlife environment. I am a firm believer in sharing knowledge – it is up to you the reader to determine what you can do with it. Please be aware that when these viewers are detected in world, the users are banned by CDS owners and often finish up with accounts terminated by Lindenlab. Please do not use this list as a reference to ‘try out’ a malicious viewer – this is not the intention of this post. Various recent events have stirred up yet another storm of misinformation and rumor about certain third party viewers; this has once again brought to light the fact that most people know little about most of the harmful viewers in circulation; the viewers that violate licensing agreements to stay closed source, the ones equipped with content theft tools and weapons designed to intentionally crash other viewers and sims, or otherwise ruin Second Life for others. These viewers generally remain private, closely guarded and shared either with close friends or for a significant fee, the reason being that exploits are quickly identified and neutralized when released in a public manner. The result of this is that nobody can be sure of the capabilities of these viewers, information posted on blogs and forums is woefully inaccurate at the best of times, and even more often misinformation spread by those who want the public to remain in the dark. We spent a long time discussing this, and we’ve come to the conclusion that sharing the information that we’ve gathered and independently confirmed about these viewers is the right decision, as it will give people the answers they need to make informed decisions on how to protect their content. This is why we have chosen to make public the Onyx project here at Modular Systems. or go directly to The List . I suggest you bookmark it to check back on updates. A few days ago I wrote here about the new system developed by Gemini Cybernetics, enabling land owners, content creators, estate managers and in fact anyone, to at last acquire a reasonable method of protecting their content by detecting the use of malicious viewers. Many will be pleased to know today of the release of an update and publication of FAQs. During the first months of beta testing, avatars using flagged viewers were added to the database. Upon the GEMINI CDS’ official release, the auto-ban feature was implemented and flagged avatars found themselves banned and ejected regardless of the viewer in use at the time. While there has not been a case of a false-positive, there have been a handful of situations where an avatar was accessed by someone else (i.e. “my friends have my passordw” and “my little sister wanted to try Cryo”). In these cases, the best course of action is to file an appeal. Appeals will be first reviewed by the GEMINI team, acted upon in a way that best protects the effectiveness of the CDS, and ultimately left in the hands of the parcel owner. 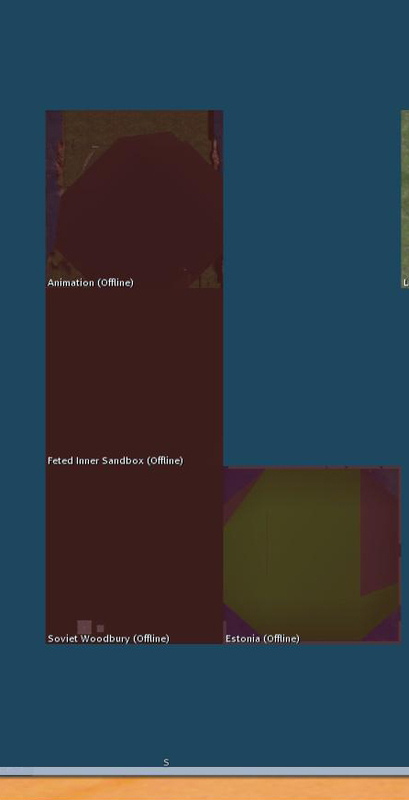 As a rule, any viewer that has the capabilities to go around the permissions systems set out by Linden Labs will be targeted by the GEMINI CDS. Please refer to Linden Lab’s Policy on Third-Party Viewers. When an avatar passes through the region, the CDS looks for signs someone is using or has used a flagged viewer. That information is processed and the avatar may be banned from the parcel, teleported home, or both. In the case of a ban, it is a temporary ban precautionary to ban lists filling up. In all cases, the flagged avatar is added to the database shared with all CDS devices identifying the avatar as a potential threat. The CDS ships with bans and kicks disabled by default. Local unbanning is an upcoming feature. The specifics of the data cannot be disclosed. However, no MAC or IP addresses are stored, nor any other sensitive data. The most personal data is the avatar key and which viewer was used. This data is continuously monitored and updated. 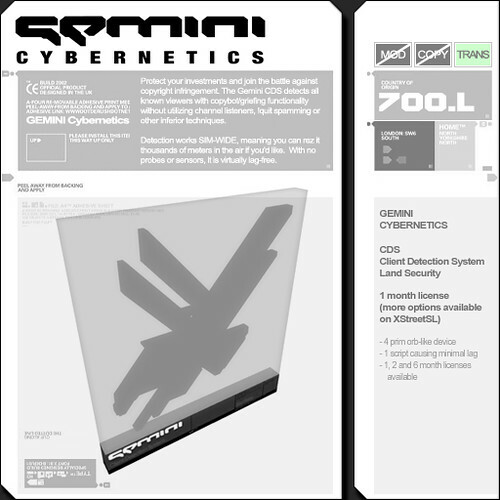 While the Skill Hak is on the Emerald development team, the GEMINI CDS is not affiliated with Modular Systems, and the detection methods are completely different and updated as necessary. There are multiple methods of detection, none of which involve an avatar’s IP or MAC addesses. The effectiveness of the CDS relies on keeping the details of its operation discrete. There are occasional lapses in service whiel the Gemini team updates the system. During this time, detection continues without banning or kicking. This slows the success of potentially harmful viewers bypassing the system, allows GEMINI to monitor their progress and continue updating the methods of detection, and increases the longevity of the CDS as a copybot deterrent. This is a very rare bug and has since been fixed. The choice in advertising the presence of the CDS is left with the end-user. The updated version will be available on Xstreetsl in a few hours time. Today, in addition to the Viewer 2 Beta, we are announcing the launch of the Third-Party Viewer Directory and the Third Party Viewer Policy governing third-party viewers in general. Last year, we announced these efforts in blog posts on Our Content Management Road Map and Upcoming Third-Party Viewer Policy. Since then we have collected a great deal of important feedback from Residents, merchants, and third-party developers alike, all of which has helped guide our development and decisions on the new Third-Party Viewer Directory and Policy.